When it came to video games, the Super Nintendo Entertainment System dominated the market for most of the 90's, one of only a couple of consoles to outperform the PC in gaming sales during its run. 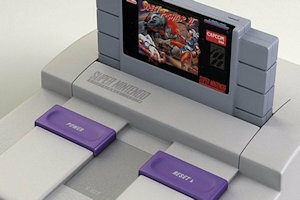 Piggybacking on the massive success of the original Nintendo Entertainment System and driven by intense competition from Sega, Nintendo put their heart and soul into the SNES to deliver what this gamer considers to be the greatest video game console ever made. However, even an excellent console is worthless without an enormous library of excellent video games, and unlike some later Nintendo consoles (are your ears burning, Wii-U? ), the SNES has one such library. What follows is my list of the twenty greatest SNES titles out there, judged by how much they mean to me personally, how well they've held up over the years, how influential they've been to the entire milieu of gaming, and just how great they are on the whole. If you like this list, please check out a companion list over at Enlightened Minds, where a good friend of mine has assembled his own. 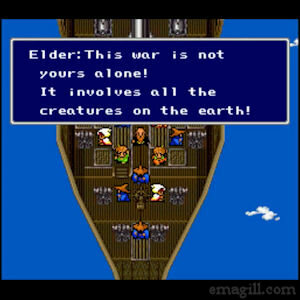 At the risk of spoiling things, you may notice that many of the games on this list are entries in long-running franchises--franchises that preceded the SNES and still exist to this day--but there was something special about the SNES in that many of these franchises had their finest moments on the console. I've contemplated the possibility that I'm letting nostalgia cloud my judgment, but I've gone back and played a lot of these games recently. They still hold up. Even looking at relatively empirical review scores, these games tend to surpass those that came before and those that would come later. 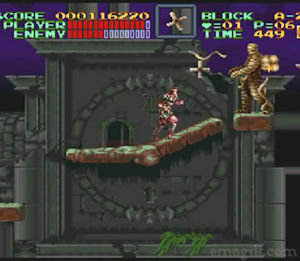 A good example of this is Super Castlevania IV, a game that took the long-struggling Castlevania franchise and delivered a shot of much needed adrenaline. While I wouldn't call it the best in the franchise (that honor belongs to Symphony of the Night, of course), this high-quality remake of the original is certainly a keystone entry, without which the franchise would be deader than Dracula. I've written exhaustively about Mega Man X in the past, because it remains arguably the best Mega Man game out there. 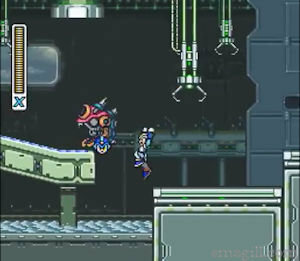 Mega Man 2 on the original NES defined a huge part of my childhood, but Mega Man X is simply a better game in every way. It has a coherent story (which is admittedly silly), some truly breathtaking level design, fantastic music, and many of the best boss battles in the entire series' canon. It also isn't afraid to be challenging, but it waits until the final level to get truly difficult. There have been many, many games in the Mega Man franchise, and though I can't claim to have played every single one of them, I am quite certain none of them improve upon the SNES masterpiece that is Mega Man X. 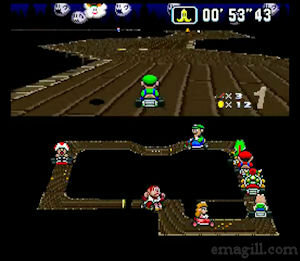 While not the first kart racer, Super Mario Kart dragged the quirky genre out of the shadows and into the glorious light, becoming its undisputed champion. Whether played solo or multiplayer, the ingenious mix of racing, fun, cartoonishness, and impeccable balance is addictive. Alas, the first game, Super Mario Kart, despite breaking ground so profoundly, has not aged well, being far surpassed by its many sequels and imitators. 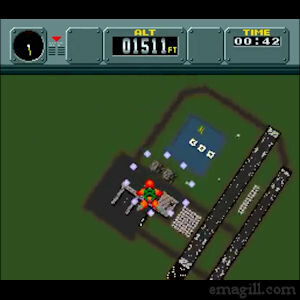 Mode 6 graphics are a staple of SNES games, and few games rely on them as heavily as this. As such, the race tracks, despite spinning in three dimensions, feel flat and restrictive. Additionally, many gameplay mechanics that would be perfected in the future are still a bit raw and janky in this freshman entry. Once you've played a more recent addition to the series like Mario Kart 8, there's just no going back. That said, the classic Super Mario Kart deserves its spot on the top ten, because everyone who had an SNES back in the day needed a copy. It's a little embarrassing to admit: I didn't play Chrono Trigger when it was initially released on the SNES. However, I heard about the game from all my friends at the time, read about it exhaustively in my Nintendo Power magazines, and wanted to play it so desperately that it took on mythical qualities. This made it difficult for the game to ever live up to my youthful expectations. When I did finally get around to it a few years back, however, I was not disappointed. On the surface, it feels like a lightly streamlined Final Fantasy game with fewer cutscenes and more action. Dig deeper, though, and you find a meticulously crafted RPG that manages to be as non-linear as any RPG had ever been before. It's a game that demands to be played again and again, to unlock the dozens--no, hundreds--of different possible endings and learn as much as possible about its wonderful, interesting characters. Also, there's time travel, which automatically gives it coolness points. It's too bad a franchise never really came out of it--due to the failure of a solitary sequel that doesn't live up to its predecessor--but honestly, Chrono Trigger is such a perfect, stand-alone game, sequels feel unnecessary. 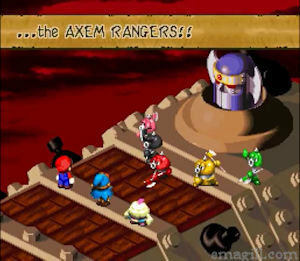 One of the reasons I probably never got around to Chrono Trigger was because I was too busy playing Super Mario RPG: Legend of the Seven Stars. 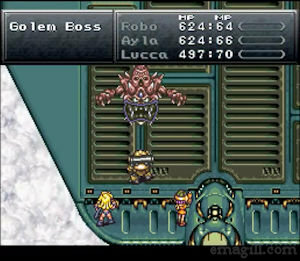 There was a very brief window in the history of gaming where a collaboration of this sort was possible, with Square teaming up with Nintendo to craft an RPG that would please fans of both Final Fantasy and Mario. It's a mix that really has no business working, but the final product is so entertaining I spent months with it as a kid, in a time when spending more than a week or two with a single video game was just unheard of for me. The game remains unique--despite Nintendo's best attempts to recapture its magic with the Paper Mario series--with a game style that defies the conventions of both its namesakes to create something true to both Mario and SNES-era RPGs.